With a decade-long experience in being a trusted partner to the AEC industry, we realize the essentiality and importance of having takeoff estimates that are accurate. Which is why Advenser offers our clients with accurate takeoff estimates from the construction blueprints. We have a dedicated team of engineers and estimators at Advenser, who can review the construction drawings and prepare accurate cost estimates, audit projects and manage construction costs. 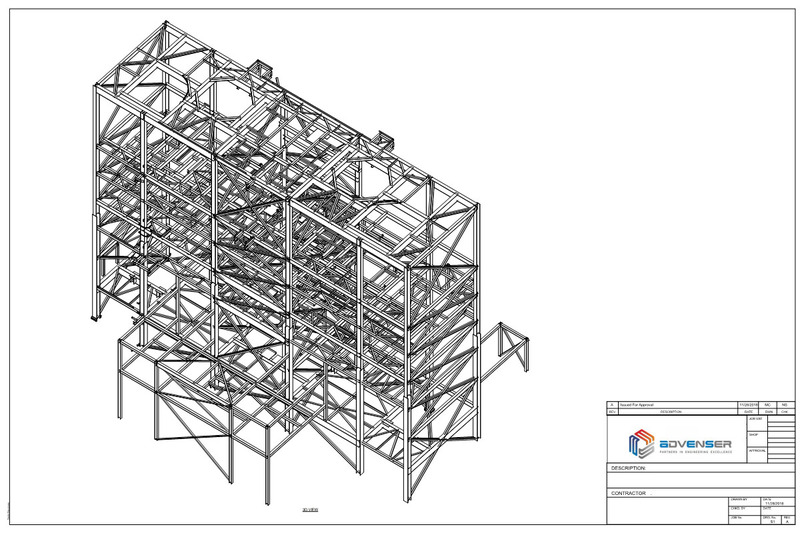 Steel Frame takeoff:Advenser, with a team of estimators who has significant experience in working for contractors, sub-contractors and suppliers globally can offer you accurate Steel frame takeoff services. Thereby, helping them control the estimated cost by neutralizing the wastage and providing final information on the fabrication. Structural steel takeoff:Advenser offers its clients accurate structural steel takeoff services making use of the perfect amalgamation of expert detailers and estimators. 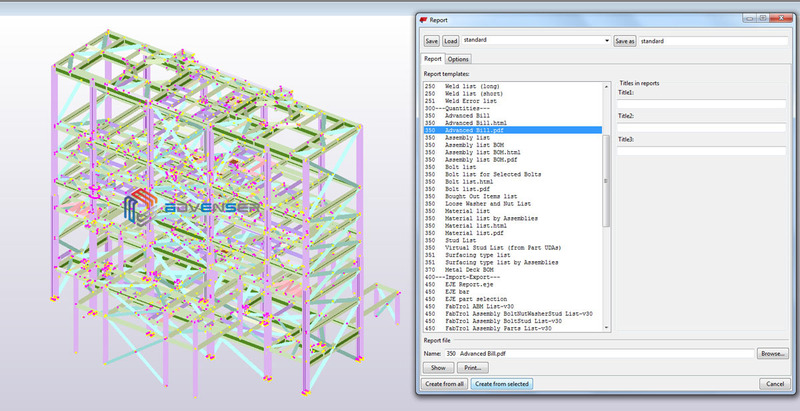 We incorporate the state of the art digitizing Take Off software packages for generating accurate structural steel takeoffs. We have a team strength of 50+ estimators, with experience in providing takeoff services to Engineers, Architects, General Contractors, and Developers. This availability of dedicated and skilled resources makes Advenser capable of providing estimating services to projects of any size and complexity. The testimonials we have received from our clients speaks for the quality assurance we give. We understand the requirements of our clients no matter how unique it is. We make use of a perfect amalgamation of our proven methodology, technical know-how, software expertise and human resources to deliver results that surpass client expectation both in terms of quality and turnaround time.